Please contact the parish office early in your pregnancy to begin preparation. A six-month (minimum) notice is required to schedule and begin preparation. 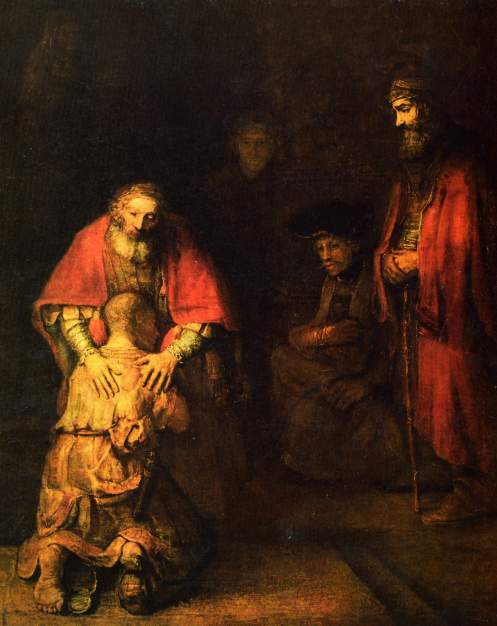 Rembrandt's "Return of the Prodigal Son"
Both St. Ignatius Loyola Parish and Immaculate Conception Parish offer Holy Communion to the homebound. 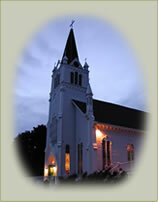 Please call the parish office, 906-643-7671, to make arrangements.